Kazan is a historic city located right in the Russian midlands. 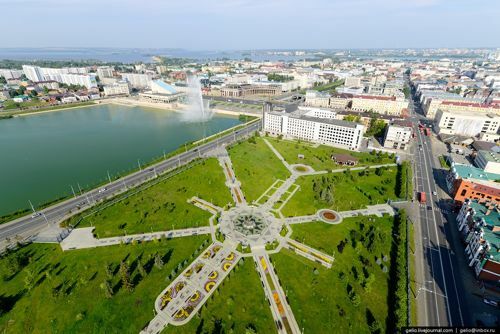 It is also the capital of a republic called Tatarstan with plenty of historic places to visit and attractions to enjoy. 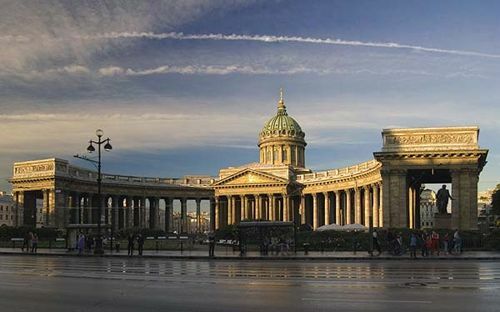 If you have been thinking to visit this city, you are planning a trip to Tatarstan’s capital, and are thinking about how to move around, and the best way of doing that is to opt for renting a car with the services of a chauffeur. 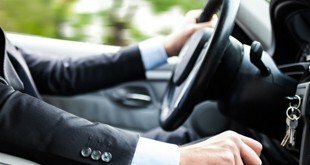 The benefits of hiring a vehicle with offered services of a driver are enormous. It is known that it is hard to get to grips with the unfamiliar city’s roads and root very quickly. The traffic in Kazan is hefty too; its streets are full with too many lanes almost everywhere in the city center. Getting lost or taking a wrong direction is very easy for those who have never driven a car there. Hiring a chauffeur resolves all these problems and provides purely relaxing and pleasant journeys from one place to the other. There will be no risk of being involved in a road accident of the fault of your own. There won’t be any parking tickets received, which you are going to pay for afterward. There will be no responsibilities for breaching traffic code rules and collecting speeding penalties. The driver’s services will be at your disposal 24 hours each day and even at night. Should you go for a party in a nightclub, there should not be any worries with regards to alcohol consumption as you will never be charged with drink and driving. You are going to be picked up free of charge. It is because it will be included in the daily rental cost and savings will already be started. Most of the tourists will arrive in Kazan via airplane or a train and pick up are going to be made from the airport or a train station. You can also save money on the transfer back to the place of departure as there will be no additional payment for that when the daily charge for the rental applies. The services that we offer will give an opportunity for an individual or a group of people to travel in Kazan in comfort and have pure pleasure. You will have a chance to see all the city’s historic places and attractions. The services will be ideal for an ordinary person, a group of people, or a family. Make contact with us over the phone or any other method that is convenient for you such as social network or email. Tell our representative on what days the service will be required and what kind of vehicle do you need. We will happily give our suggestions and recommendation. If you are satisfied with the offer all that will have to be done is to make a payment and get confirmation for booking.